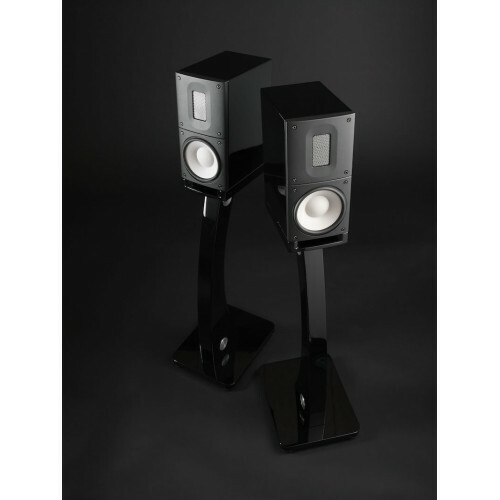 The Raidho Acoustics C-1.2 is the smallest loudspeaker in the C-series. 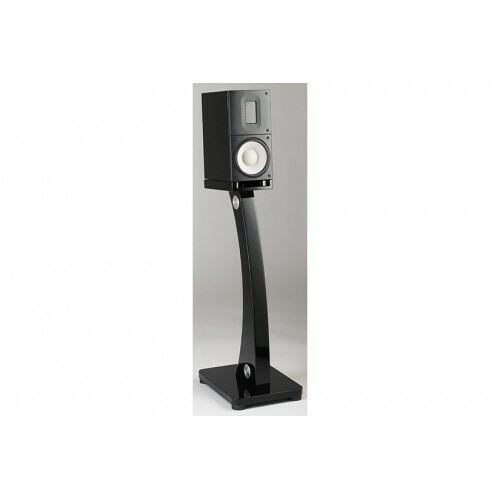 The Raidho Acoustics C-1.2 is the smallest loudspeaker in the C-series. 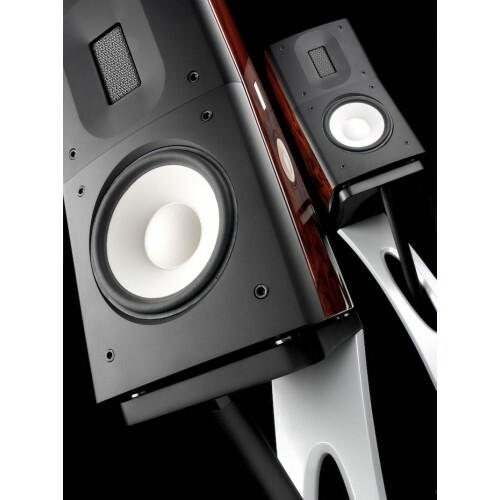 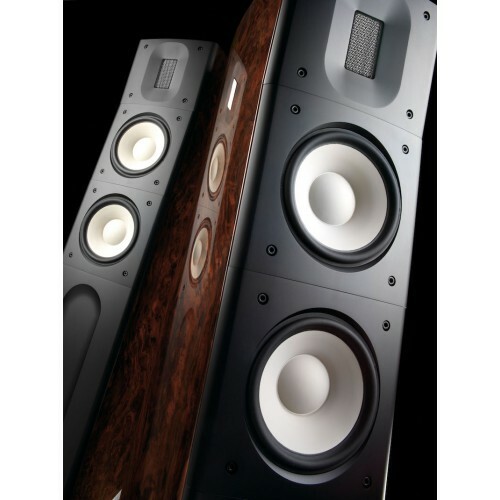 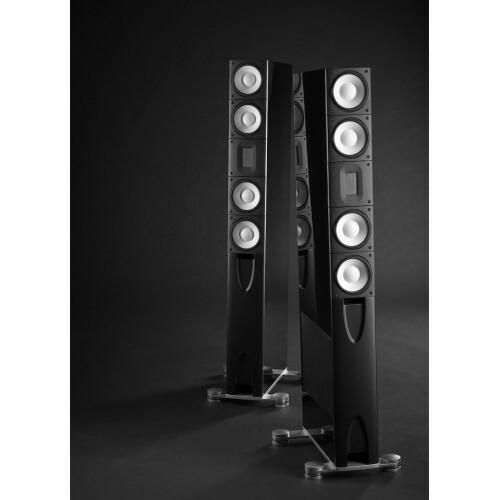 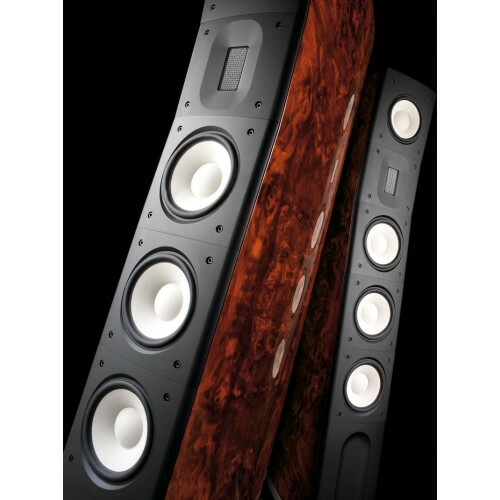 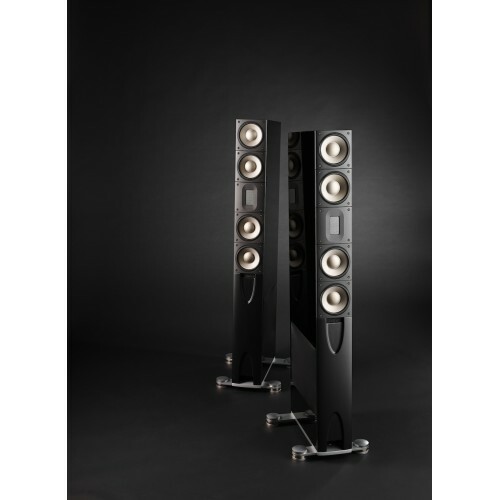 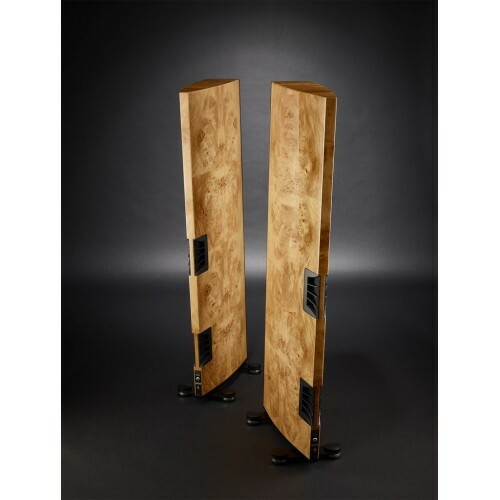 The Raidho Acoustics C-2.2 is a 2.5-way floorstanding loudspeaker. 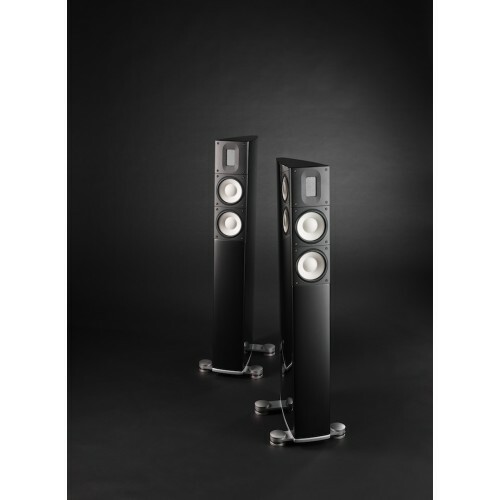 The Raidho Acoustics C-2.2 is a 2.5-way floorstanding loudspeaker. 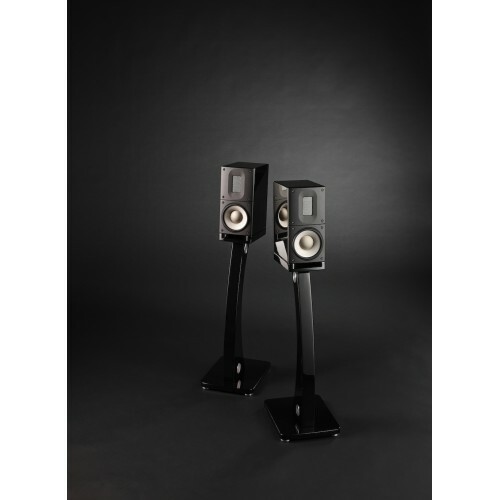 The Raidho Acoustics C-3.2 is a true 3-way speaker design. 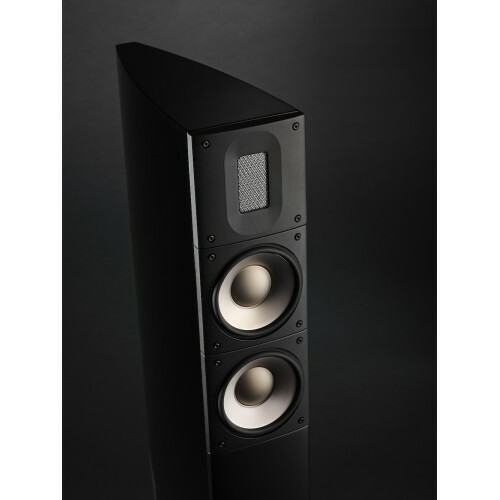 The Raidho Acoustics C-3.2 is a true 3-way speaker design.